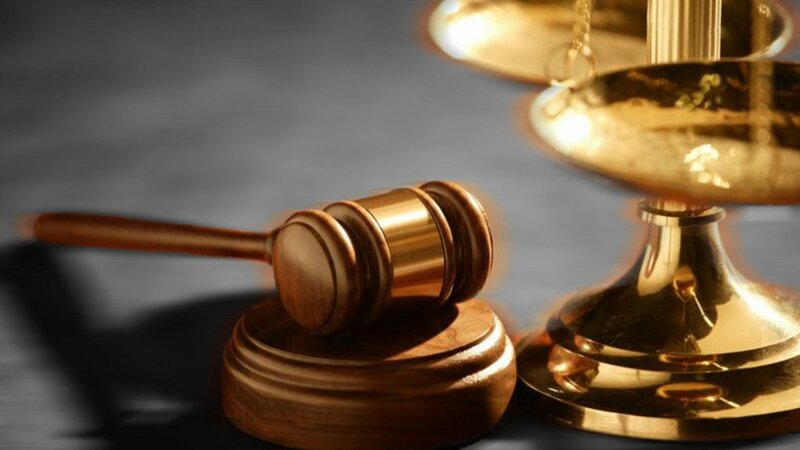 A Stellenbosch wine farm owner is expected to head to the Western Cape High Court on Tuesday for an eviction order after a group of people who had been evicted, rebuilt their shacks on the land. The illegal occupation of Watergang, a piece of land belonging to a family trust that includes the Louiesenhof wine estate, began earlier this month amid the municipality's ongoing negotiations with the owners for its purchase. Ten people were arrested for public violence on August 7 during a protest over the eviction of a group of people who built shacks on the land without permission. Economic Freedom Fighters proportional representative councillor Xoliswa Jonas explained at the time that the shacks, which cost around R3 000 in building material, were the only property the group had. She said the people lost their accommodation in Kayamandi, a suburb of Stellenbosch from where they had moved. "They had left their renting places, so people decided they were going to fight back." Jonas said that the owner should only have been allowed to evict people within 72 hours, but that period had lapsed. Yet evictions were continuing. News24 previously reported that the evictees started rebuilding their shacks as the owner prepared for another court application to have them removed. The private land owner's attorney, Ernest van Staden, said at the time that around 87 shacks were removed out of around 400 structures already built. He said he had not been notified of any court challenge to the evictions and was instructed by the landowner to also apply for the removal of people in the already occupied shacks. The Stellenbosch municipality subsequently announced it had reached an agreement with illegal land occupiers that no further land invasions would take place and that no new structures would be erected on the wine farm. The municipality had in turn agreed that service delivery would return to normal, Stellenbosch municipality spokesperson Stuart Grobbelaar said.